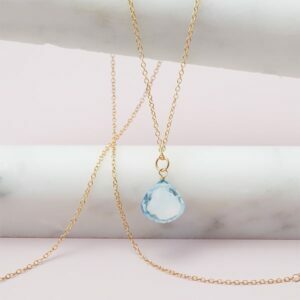 Swiss Blue Topaz is all about cool hues of icy blue. 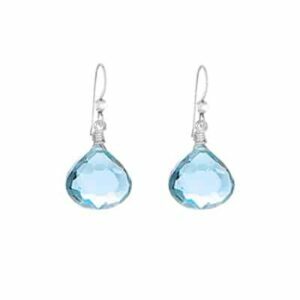 Swiss blue topaz jewelry will make you feel like a goddess (hope diamond-ish). 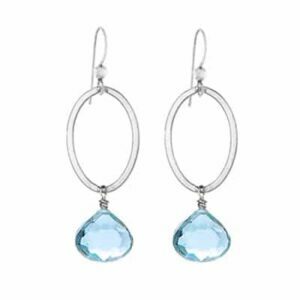 Whether you need to put the finishing touch on a formal outfit, or find the perfect beautiful gift for someone special, Swiss blue topaz jewelry is a fantastic choice. 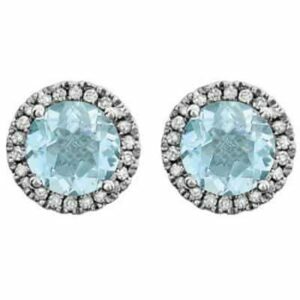 December birthstone: These ice blue beauties have celebrated and commemorated December babies since the 1800s, and they are always a welcomed gift. Why? 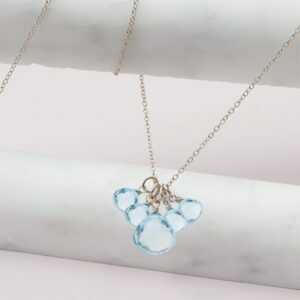 They mark the most exciting time in life – your birthday and that of those you love. 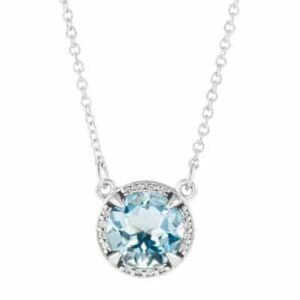 Not to mention – swiss blue topaz happens to be stunning! 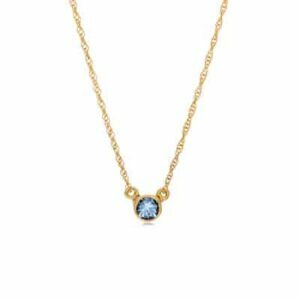 Celebrate December birthdays with the personal, meaningful gift of December birthstone jewelry. 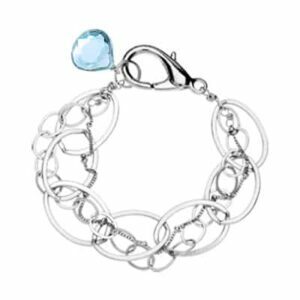 It is not only an eternal trend; it’s an expression of gratitude and symbol of life’s most precious moments. 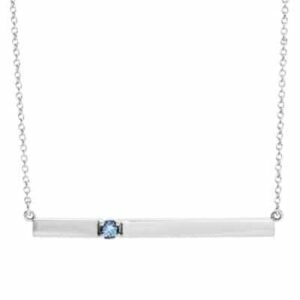 Take a peak at our swiss blue topaz jewelry, collection and give the gift of traditional birthstones – swiss blue topaz birthstones! 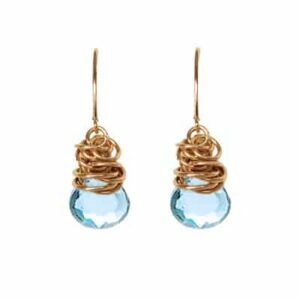 Care: Swiss Blue Topaz is rated “good” for everyday wear. Avoid direct sunlight and exposure to heat, which may cause color to fade. Avoid contact with chemicals. To clean, gently scrub with a soft toothbrush and a solution of mild dish soap and warm water.